… on Freiherr-vom-Stein-Strasse in particular. The development there boasts an impressive facade around 180 metres long and comprises nine entrances. In 2017, Deutsche Wohnen created new living space here, only visible at second glance. 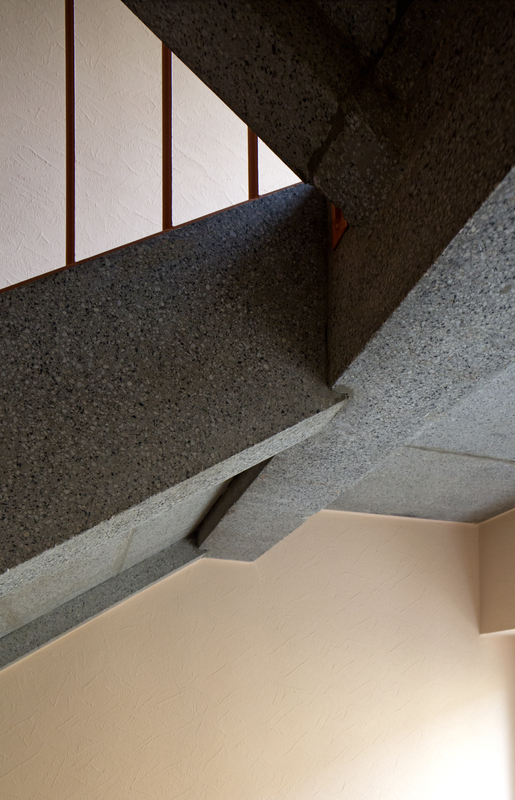 Leafy and peaceful, yet with a central location close to the city – these are the features of this 1950s residential complex, built by Gemeinnützigen Siedlungs- und Wohnungsgesellschaft mbH for public employees of the state of Rhineland-Palatinate. 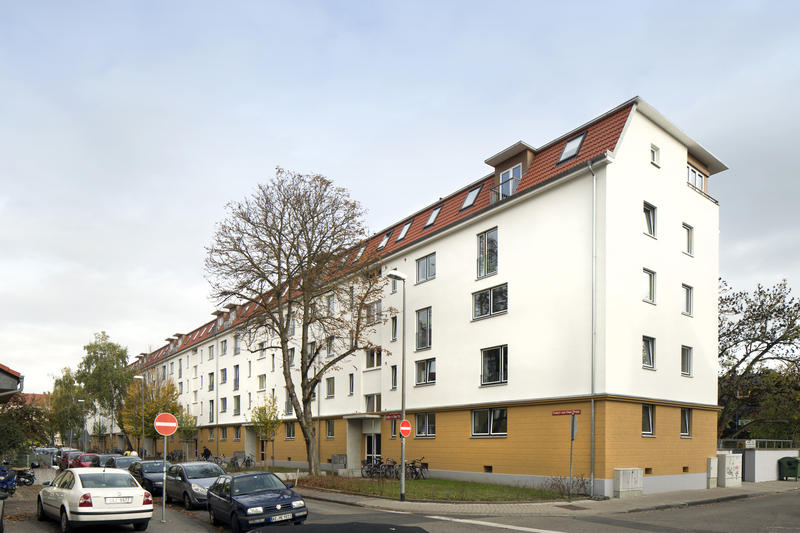 The complex is close to the Johannes Gutenberg University of Mainz and the university hospital. The majority of local residents are families and students – who get along well. 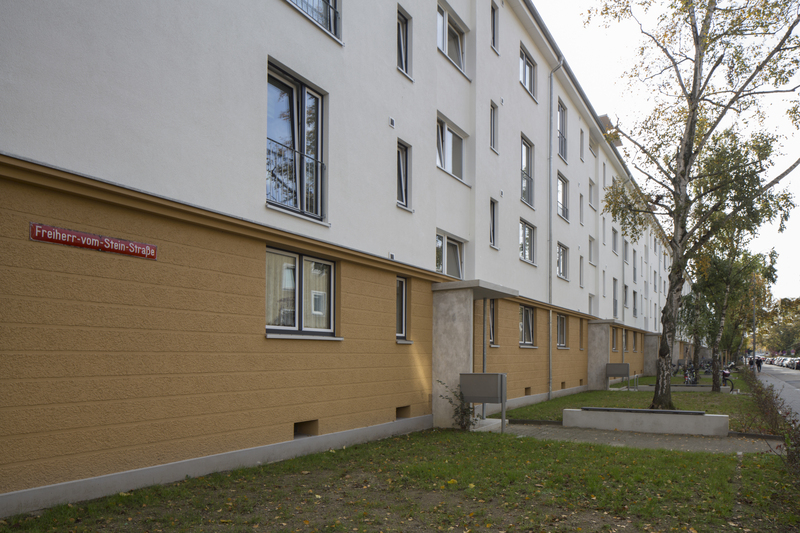 Deutsche Wohnen completed extensive renovation works on the complex and its 72 apartments in summer 2017 after about one and a half years. But that’s not all. 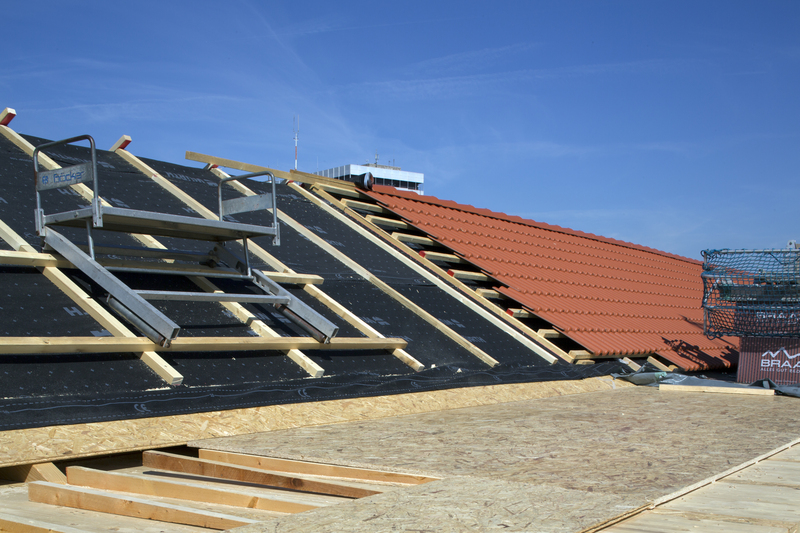 With the expansion of the attic storeys, an additional 17 apartments were created. The new homes are characterised by varying layouts, giving tenants plenty of leeway in organising their space. Accordingly, they aren’t just ideal for couples, families and singles. They’re also great for student flat-shares: there are no connecting rooms and the rooms are roughly the same size. 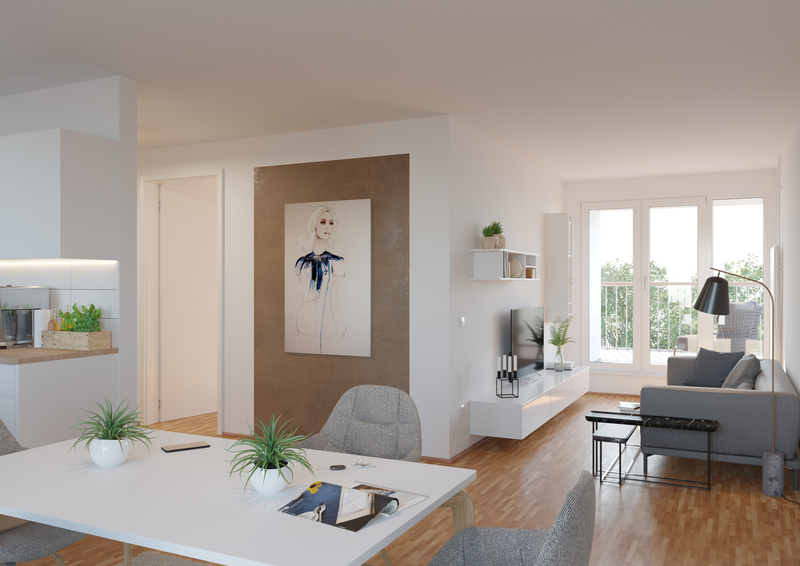 The one-to-five-room apartments offer living space of between 40 and 100 square metres. 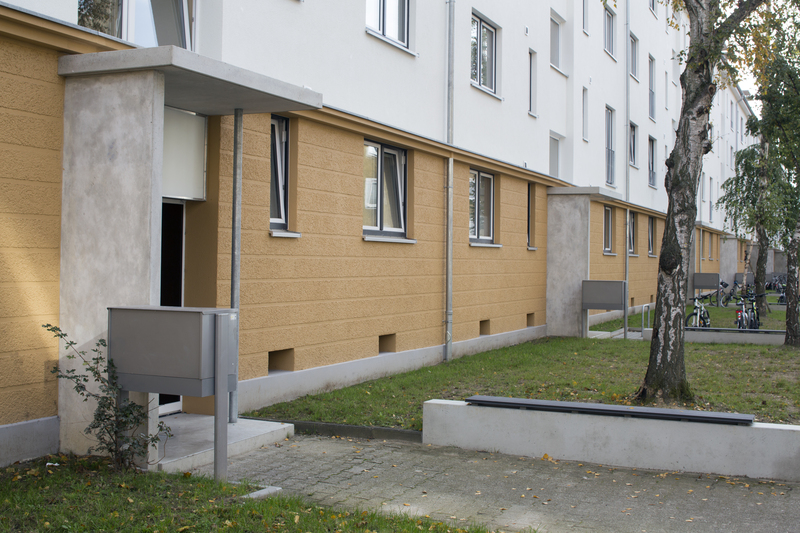 Alongside the construction of the new apartments, the building entrances were also redesigned, bike racks were installed and a central disposal point for household waste was set up. Additional features that also enhance quality of life include the ground-floor-apartment gardens, redesigned courtyard with a new playground as well as new parking spaces. 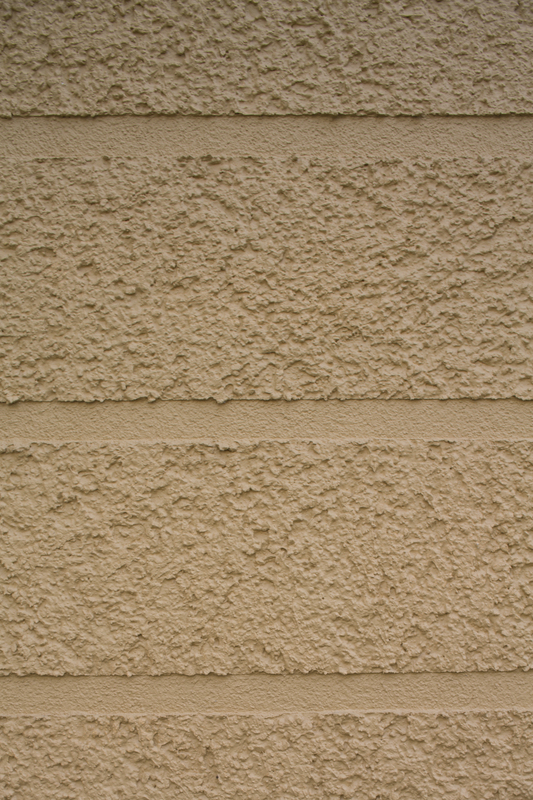 Today the residential complex shines with a new radiance and draws on a regional architectural idiom: the red colour chosen for the ground floor is a link to the Main sandstone typical of the region, which can be found on buildings such as the Mainz cathedral. 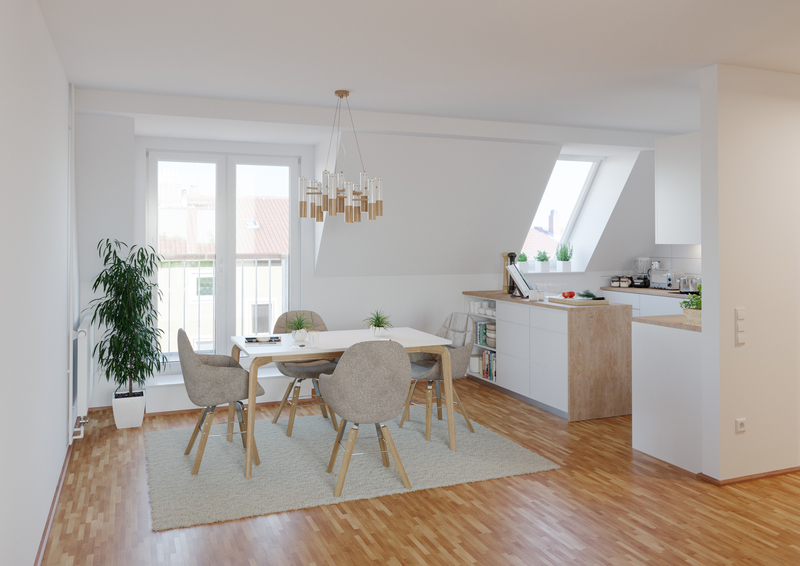 The expansion of the attic storeys cost around 7.4 million euros and shows that loft spaces can also be used to create new and attractive living space.